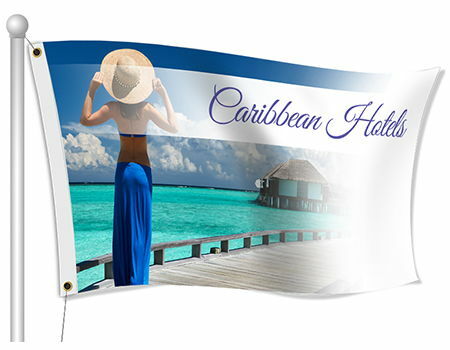 Custom Fabric Flags for your Hotel - Full Color Printing & Fast Shipping - Order Online Today! Creating hotel flags for you business can let people know what kinds of rooms you have, if you have a pool, wi-fi or other amenities. 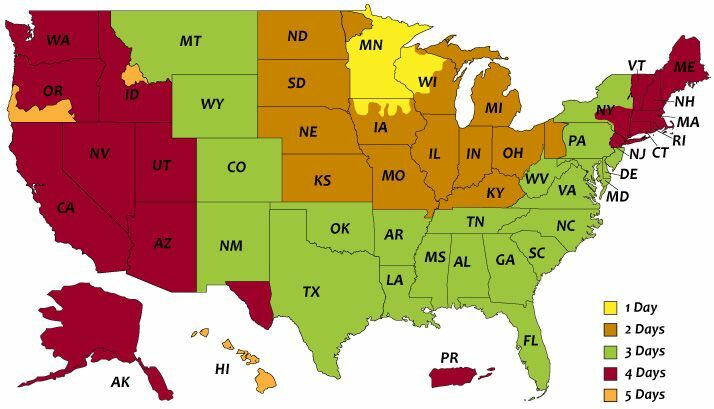 You can include your company's name, contact info and logo on the flag. You can also use flags outside of the hotel to let people know where parking is. The flags are printed using a direct dye sublimation printing process so the colors turn out bright and vibrant.